Providing flexible solutions for our clients is a priority at DM Payroll Services. This is why we have enabled the integration of customizable accrual rules, created by the client, into our system. 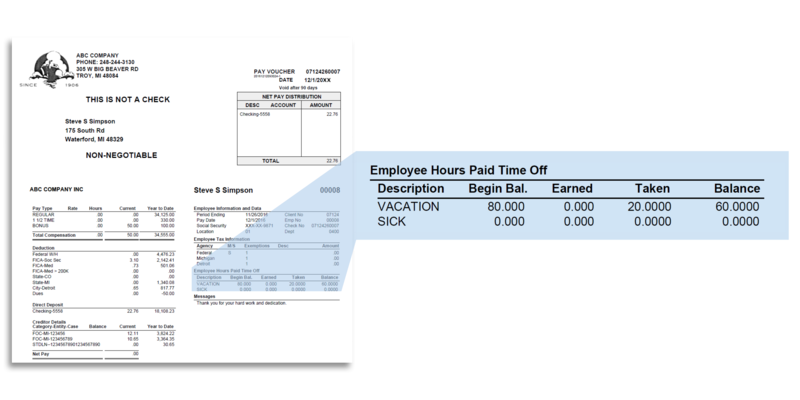 Based on your specific accrual rules, we calculate your employees’ benefits for you. Don’t want to use accrual rules? No problem! Manually enter your employees’ earned and used time off when you need to. Find your personalized solution today with DM Payroll Services.